A vape shop in San Antonio. 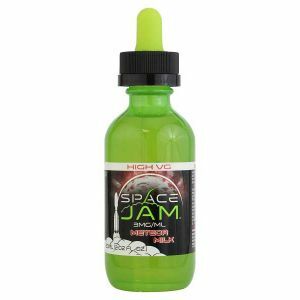 Vapes, electronic cigarettes, e-juices, and related items. 15% off your entire purchase when you buy these flavors!